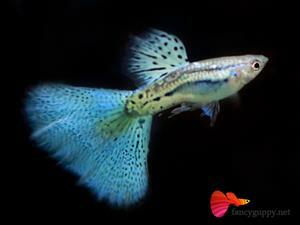 Male and female guppies R10 each. 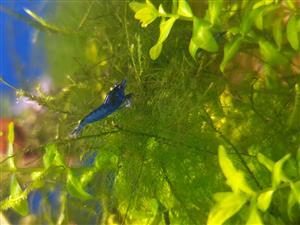 Endler guppies for sale. 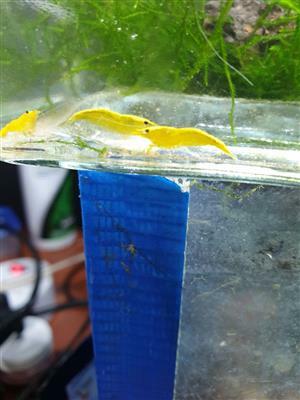 Price is for batches of 10 fish. 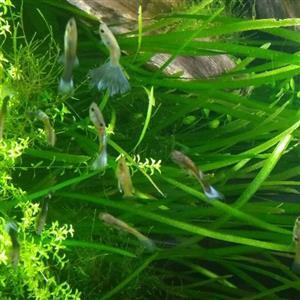 Guppies, male or female, young adult - 20 to 30mm, hardy, R5 each, any quantity, can deliver depending on location and quantity. Tell Allan 0768274990. 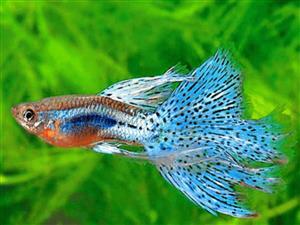 Beautiful fish. Currently egg-laying. 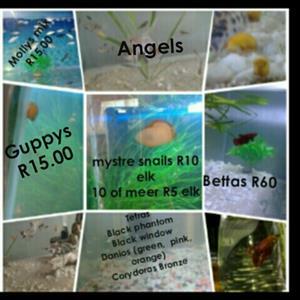 If interested, please WhatsApp me on 072 638 6189. PS. Have videos that I can send if interested. 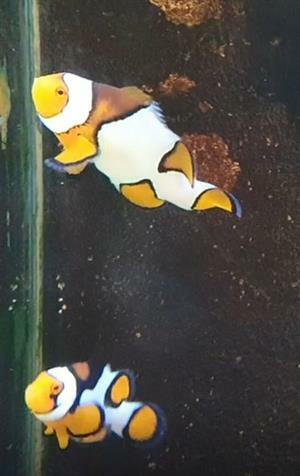 Amazing calico ranchu goldfish for sale! Price depends on size. Fisrt come first serve. 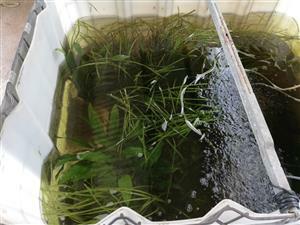 NB*The fish in the pictures are not kept in that tank simply used for taking pictures! 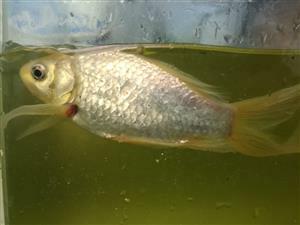 Comets goldfish, are one of the most popular types of fancy goldfish. I have various sizes and striking colors available. Come and see for yourself. Price depend on size of fish. 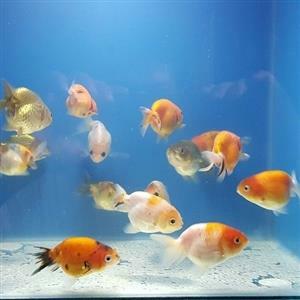 Get an email notification for any Results in Fish in South Africa when they become available.